Canadian Daily Deals: Free 2018 Telus Calendar! Telus Free Calendar is back! 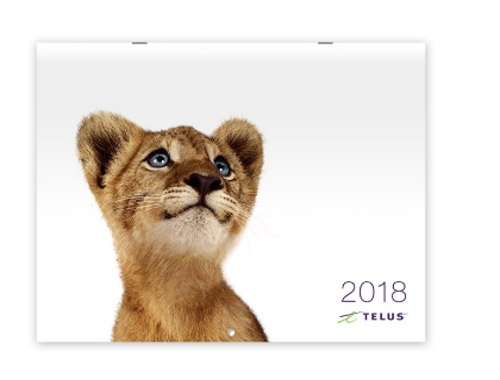 Get a Free 2018 Telus Calendar! It looks like this year you need to be a Telus member and enter your account number for verification, in the past this has been available to the public.